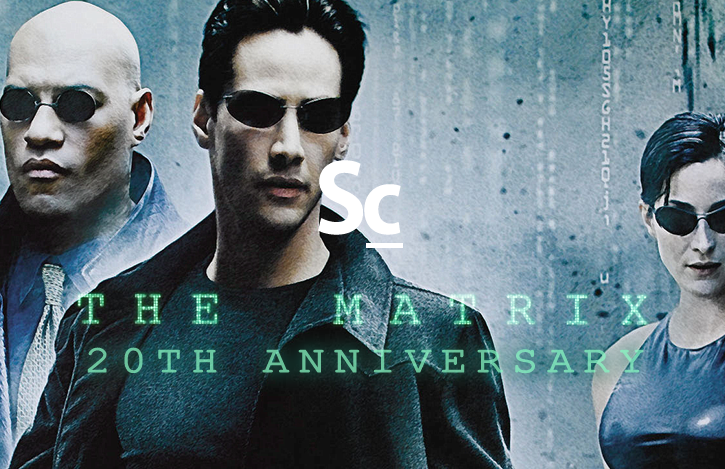 We discuss all things film, television, and video game soundtracks. 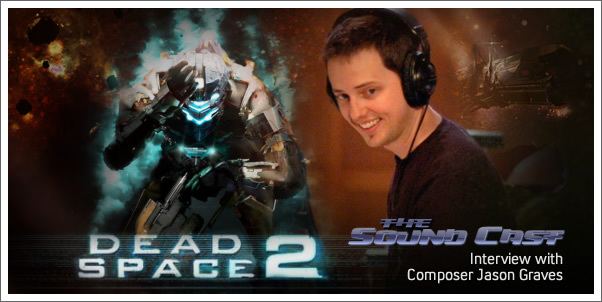 Marius talks with composer Jason Graves about his compelling work on the highly anticipated game, DEAD SPACE 2. 30:53 — How creatively fulfilling were the Dead Space scores? 34:50 — Fear of typecasting?